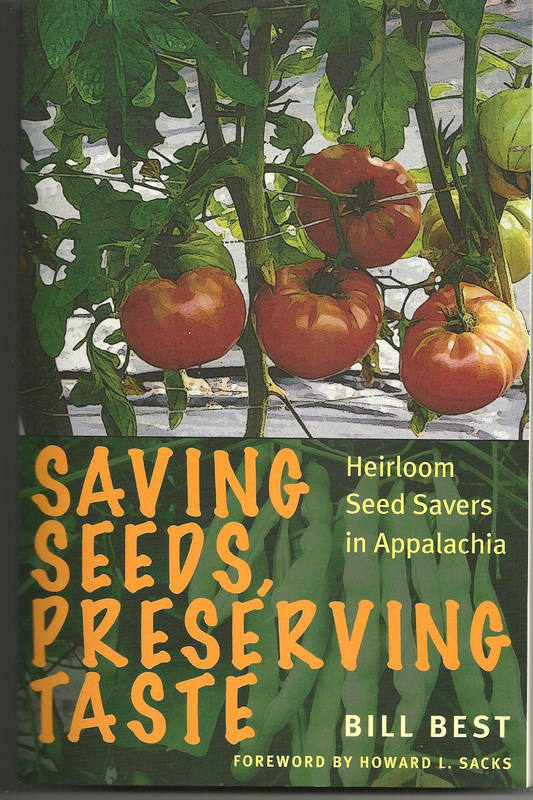 Books & Links - Sustainable Mountain Agriculture Center Inc. IN PRAISE OF TOMATOES -- This book, by noted food author, Ronni Lundy, celebrates heirloom tomatoes and their many uses. RENEWING AMERICA'S FOOD TRADITIONS -- Edited by Gary Paul Nabham, this book makes a case for maintaining, growing and utilizing traditional foods, both plant and animal. CORNBREAD NATION 3 -- Edited by Ronni Lundy, this book contains forty-six stories, essays, articles and poems about foods of the Southern Appalachians and places where Mountaineers have migrated and taken their foods with them. theidlemind David Best, member of the Kentucky Artist and Craftsman Guild, crafts ball point and fountain pens, among many other beautiful and unique items. Many of the wood crafts he creates are made from our kiln dried lumber. Kentuckyliveedge Drew Gahafer creates one-of-a kind artistic tables, tabletops, desks and benches using live edge lumber -- some of it from our kiln dried cherry boards. Irina Stoenescu, Food Historian interviews Bill Best of the Sustainable Mountain Agriculture center near Berea, Kentucky, USA. Meet Bill Best, heirloom bean and tomato farmer from Berea, Kentucky. A great video from Southern Foodways.............. Meet Bill Best, heirloom bean and tomato farmer from Berea, Kentucky.